Blue Beryl Aquamarine crystal is beneficial for pollutants, stress, intuition and fear. 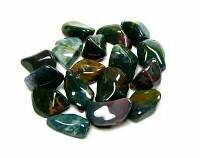 Blue Beryl polished stones are of the Water element, and their energy is as refreshing as shower under a cool waterfall. It brings one to a calm yet alert state of consciousness in which one is fully aware of ones own store of knowledge, wisdom and feelings, and able to articulate them all with compassion. 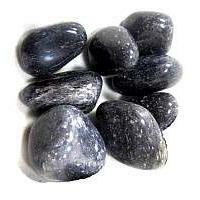 It is perhaps the strongest stone for clearing and activating the throat chakra. It stimulates the flow of energy and communication from the heart to the throat, assisting one in gently speaking ones deepest and most heartfelt truth with clarity and conviction. It is especially attractive to children. It may make them very talkative! It can be beneficial if the child is shy or has difficulty verbalizing. 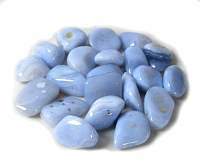 Aquamarine is extremely cleansing for the emotional body. It brings emotional patterns to the surface for processing, helping one understand where one is holding on to emotions, communication patterns, or thoughts that are limiting ones ability to go with the flow. Once these patterns are identified, it helps one consciously release them, freeing oneself of attachments to old patterns, relationships, and ways of being. In this way, Aquamarine is a stone of empowerment and gentle, yet dynamic, change. It is excellent for working with grief and closure as it assists one in fully releasing attachment to the loved ones body while retaining a positive emotional connection to their spiritual being. 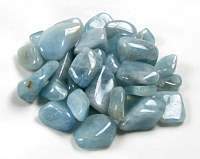 Aquamarine can assist one in rapidly moving through transition, removing resistance and helping one overcome fear of the unknown. It is an excellent ally when ones baggage has become too heavy! 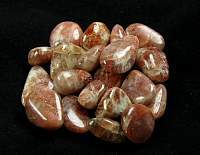 The cleansing nature of this stone also clarifies perception, as much of the mental and emotional clutter is washed away. 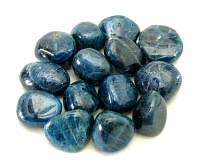 Blue Beryl is used in metaphysical healing for sore throats, laryngitis, strep throat, swollen glands, thyroid, pituitary, hormones, growth, elimination, eyes, jaw and teeth, near- or far-sightedness, stomach, immune system, autoimmune diseases, infection, inflammatory diseases, eczema, hives, rosacea, psoriasis, nervous system, herpes and allergy symptoms. Associated with the throat and heart chakras. 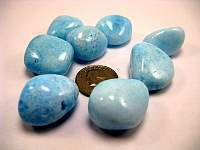 Aquamarine is the light blue or aqua variety of beryl. The color is caused by trace amounts of iron. 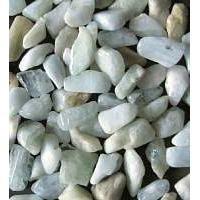 Most gem aquamarines have been heat treated to produce the popular blue-green colors from less desirable yellow or pale stones. 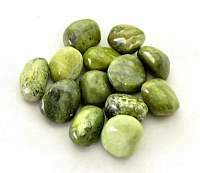 Beryl, colorless in pure form, is often unknown to the gemstone-buying public. 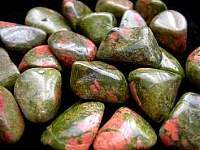 Its many different impurities give beryl its varied colorations that make it so well known. 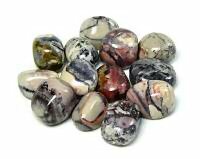 I needed very specific stones to complete a chakra project. ..